Whether you’re looking for a professional home remodeling contractor in the Orange County Southern California area to design and/or implement a room addition, a custom home build, or help with an outdoor patio, kitchen or bath remodel. The hardest part is knowing who to trust. You want the job done right, on time, and in budget. But you have heard the horror stories. You may have even experienced them. I.D.L. Home has been building and remodeling homes Southern California for years. Our past clients are our best references. At I.D.L. Home Construction & Remodel we pride ourselves on our unequaled ability to remodel, restore, and renovate homes. A passion for making a difference in our clients’ lives drives the I.D.L. Home team to strive for an enjoyable experience for everyone involved. Dedication to our passion is reflected in our exceptional craftsmanship and our consideration for what is important to you in your environment. Relationships with excellent vendors and sub-contractors in the area are critical in this process and I.D.L. 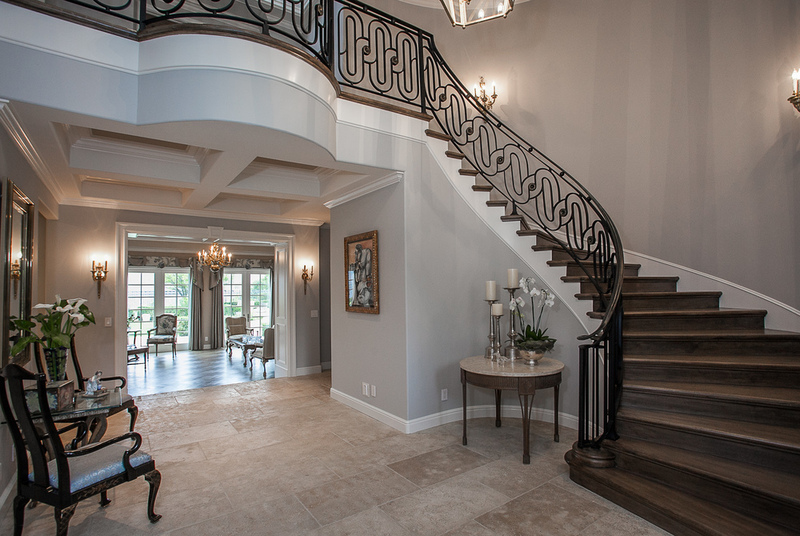 Home Construction & Remodel is proud to have the best the Orange County Southern California area has to offer. Partnerships with other Architects, Interior Designers and Vendors are also giving our clients endless possibilities for achieving their Home Construction & Remodel vision. 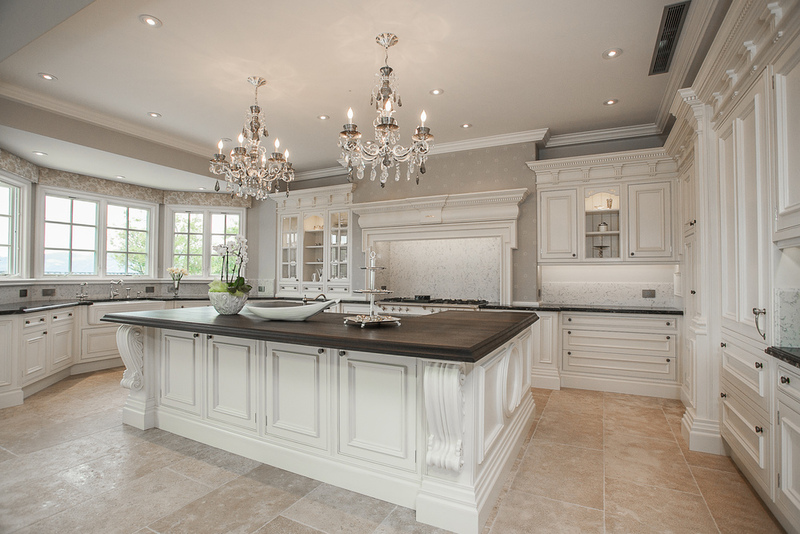 Get professional custom remodeling help and peace of mind for your project today.